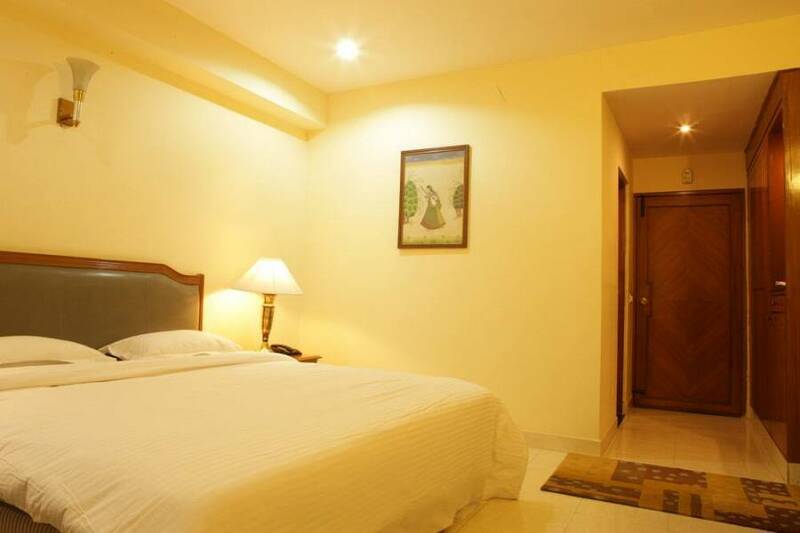 Angel Residency, a Guest house in Greater Noida offers beautifully furnished rooms at attractive prices. We are dedicated to perfecting your experience through continuous innovation and the high standards of hospitality. From elegant surroundings of the finest quality, to caring, highly personalized 24-hour service, Angel Residency embodies a true home away from home for those who know and appreciate the best. 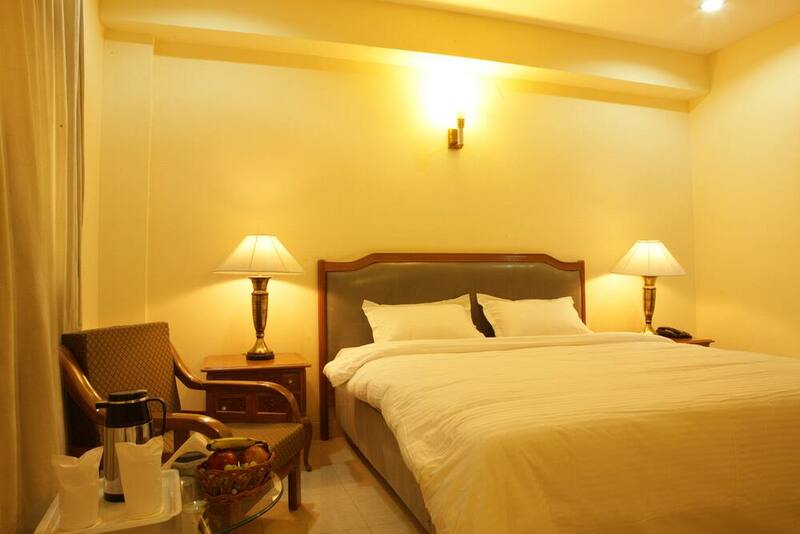 Managed by a team of hospitality experts, Angel Residency has gained immense patronage in a short amount of time. 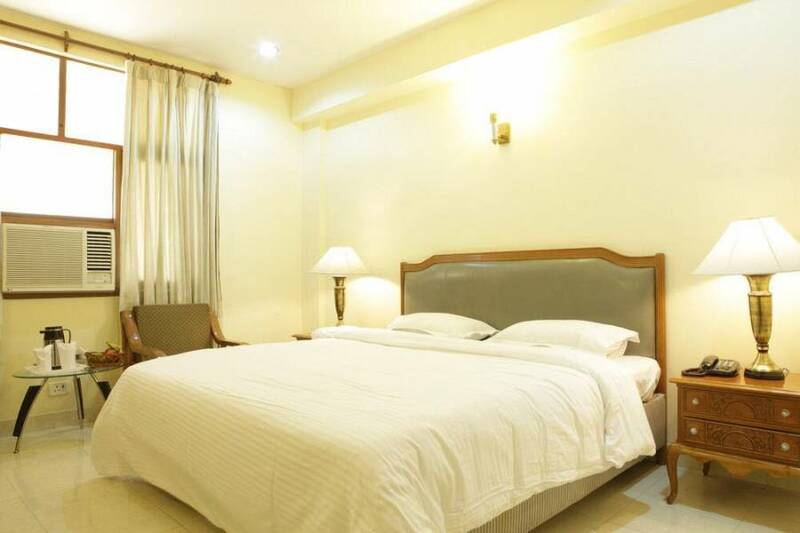 Situated within a very close proximity to the India Expo Mart (Walking Distance), we are the preferred accomodation suppliers for some of the biggest business houses in Noida/Greater Noida. Complimentary late checkout upto 1600 hrs without any additional charge (Subject to availability). 100 % retention for all cancellations within 48 hours of the date of arrival.